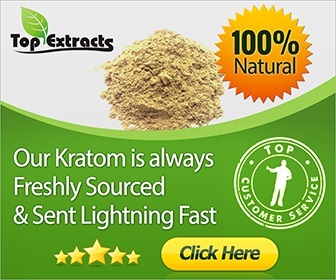 Various Kratom products usually come in extracts, enhanced leaves, tinctures, capsules, and powders. It is known to increase alertness and elevate mood as long as it is consumed in low doses. Due to the demand, it is also now made into e-liquids. What Makes the E-Liquid Different? Since Kratom e-liquid is smoked, it has direct contact with the lungs. It is contrary to when you take it in the form of tea or coffee or even capsules. It also means that it reaches your brain promptly as it is assimilated into the bloodstream. Use of electronic cigarette, but instead of powdered tobacco, you use kratom e-liquid. Kratom e-liquid can create flavors with base ingredients. It is ideal for those who do not like the bitter taste of it when crushed. It has a faster effect than taking the capsule form. The capsule needs to be dissolved first. It should be taken lightly and not maximally. Some people can benefit from the e-liquid, but some may experience harm in alveolar linings. Prior to learning the method on how to make Kratom e-liquid, it is a must to learn about the ingredients first. Ask first, what does it do to your body? So, here are some facts about these unfamiliar substances. Vegetable glycerin is an odorless liquid that comes from plant oils. This clear substance is usually extracted from soy, palm, and coconut oil. 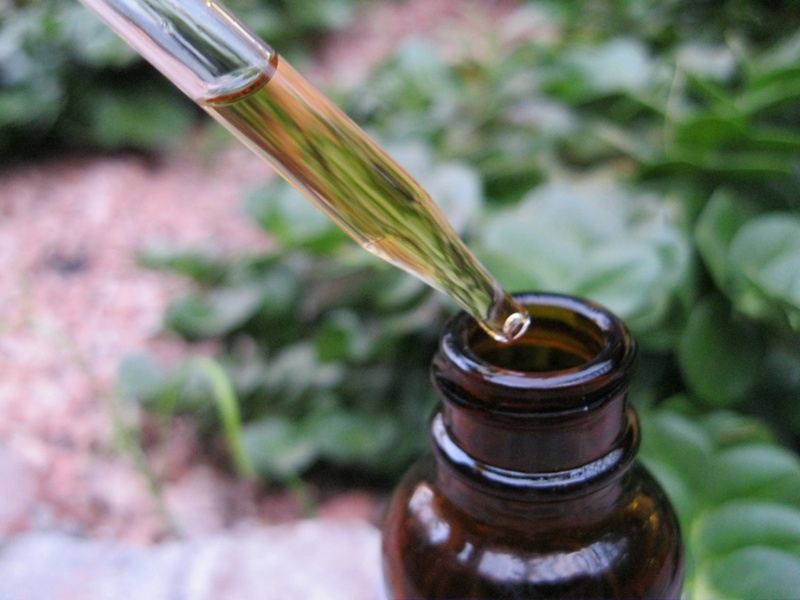 It is used to replace alcohol in botanical and herbal tinctures. It has a sweet taste that will contrast with the bitter taste of the Kratom. Also, it is used as a food application and used for food with low carbohydrates. If sugar contributes to tooth decay, glycerine does not. Meanwhile, the propylene glycol used in how to make Kratom e-liquid is also found in processed food products. While some studies say that it has adverse effects, The Food and Drug Administration labeled it as safe. It usually is part of the standard ingredients in electronic cigarettes. It makes the smoke ‘smooth,’ and it contributes to the taste, too. If you remain skeptical about the products, you can research or ask people who are professional in the field. Both of these substances are said to be non-toxic, in case that is one of your concerns. They can also be purchased from online or local stores as well as vaping shops. Some beauty stalls may have it as well since some cosmetics have these components. Now, that it has been cleared what the ingredients are, you may now continue in creating your Kratom e-liquid. For the mixture, blend 25% distilled water with 75% vegetable glycerin and propylene glycol. Leave the mixture for 4-6 weeks, tops. The higher the solution, the longer the weeks should be. Do not forget to shake the jar a few times during those weeks. After that process, you may now filter it with cheesecloth. For a week, keep the filtered solution. When it is all ready to use, make sure you leave the sediment. Before making your e-liquid, it is also essential to know if the drug enforcement in your location allows this. 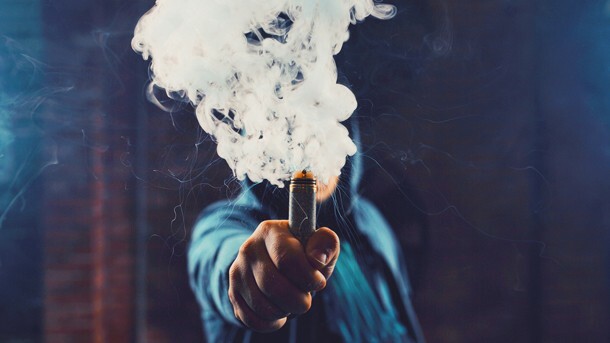 Some places considered vaping and e-liquids illegal. If it is legal in your place, you can go on and try the e-liquid Kratom. In case that it is not, you may still consume other Kratom products. In conclusion, the Kratom e-liquid may affect you faster than other products. However, it does not necessarily mean that these forms have different effects. E-liquids or not, you will still feel the type of wakefulness you need. Moreover, it can still activate your sleep cycle as well as its analgesic effect. Kratom will do the job regardless of which form you take it in. It works the same as a stimulant in low doses and sedative with higher doses. Take note to read labels or research on the proper dosage of the kratom type you are consuming. Whether it is a capsule, powder, or e-liquid, there are adequate dosages to follow to avoid side effects.